Summary: Former Troutman Sanders senior patent litigator John Gresens will be adding to the strength of the Chicago office at Akerman LLP. 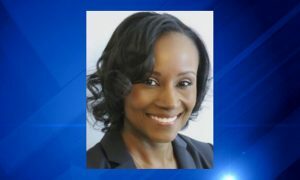 The national law firm, Akerman LLP, has added another partner to their Chicago office. John Gresens, a patent litigator, will be joining the Intellectual Property Practice Group. Gresens formerly was at Troutman Sanders as a senior patent litigator. Gresens will be focusing his work on patent litigation, strategic counseling and opinions, and Inter Partes issues at the U.S. Patent and Trademark Office. 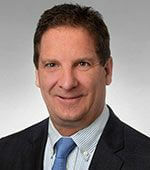 Gresens has served as chair of several American Bar Association Committees as well as president of the Minnesota Intellectual Property Law Association. He is currently a member of the American Intellectual Property Law Association. 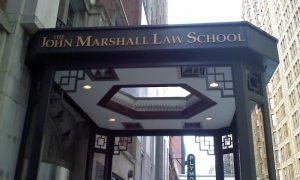 He has been a member of the ABA’s Intellectual Property Law Council and the AIPLA Quaterly Journal. Gresens is a past adjunct professor at Hamline University School of Law in Intellectual Property Law. 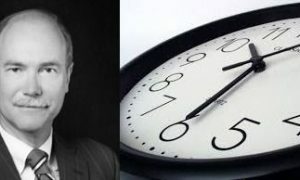 Clients will be able to take advantage of Gresens experience with complex cross-border matters and multiple-party disputes. He is also highly experienced in cross-border representation for companies seizing new market opportunities with patent enforcement, licensing arrangements and protection. 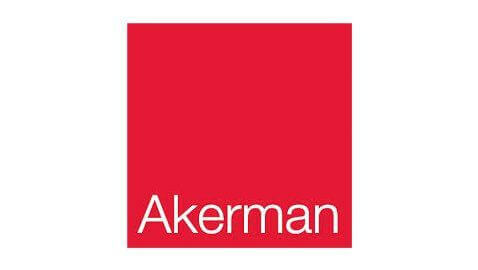 The Akerman Chicago office opened last year and has already quadrupled in size. The location is a target area for international IP issues, especially for patent and trade secret litigation, patent prosecution, and counseling. The Intellectual Property Practice aids the New York, Denver, Washington D.C., and South Florida teams.